Globally known sound system Channel One are cruising into London as part of a tour with none other than Dub maestro himself, Mad Professor. 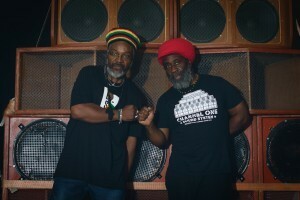 Together they’ll be making the Village Underground crowd bounce with vibrations that stretch back to 1955; the birth of the UK’s homegrown sound system culture. The tour marks the 60th birthday of this movement. Guyana born Mad Professor pioneered the transition of Dub into the digital age, collaborating with likes of Lee Scratch Perry and Jah Shaka. He’ll be playing his tunes through Channel One, consisting of legendary selector Mikey Dread and Mc Ras Kayleb. 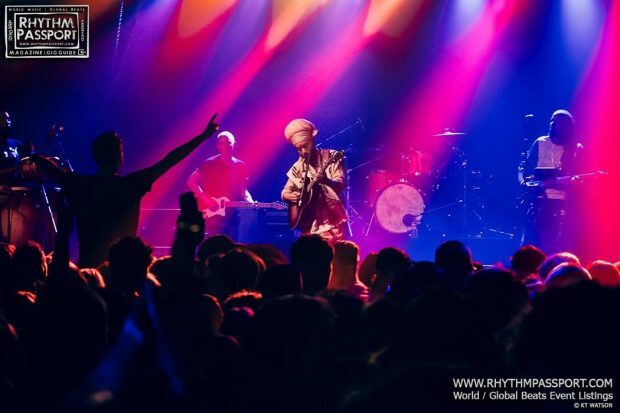 Their bass-fuelled Roots rhythms have been around since the early days of Notting Hill carnival, where they have been residents ever since.